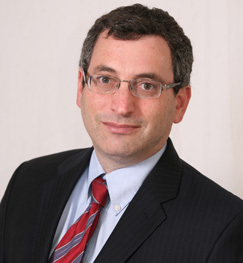 A partner at Woolf & Nachimson, LLP, Ben’s practice focuses on representing small businesses and individual with substantial assets in Chapter 11 and complex Chapter 7 cases. 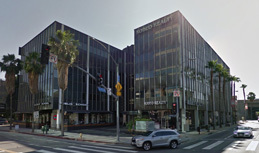 Prior to joining Woolf & Nachimson, LLP, Ben represented Bank of America’s Dealer Financial Services, Home Equity Loan Department, and FIA Card Services throughout the State of California and several other banks and financial institutions in bankruptcy litigation and in state court matters throughout California. Over the past 25 years, Ben’s has represented businesses and individuals in bankruptcy reorganization; non-bankruptcy workouts; litigants in adversary proceedings through trial and appeals to the Ninth Circuit Court of Appeals; creditors seeking recovery from bankruptcy debtors, and estates; Chapter 7 Trustees, and purchasers and sells of bankruptcy assets. Ben received his Juris Doctorate from the University of California Los Angeles School of Law. He is a certified mediator for the United States Bankruptcy Court for the Central District of California and an active member in the Los Angeles Bankruptcy Forum and the American Bankruptcy Institute. Copyright 2019 Woolf & Nachimson LLP I All rights reserved.